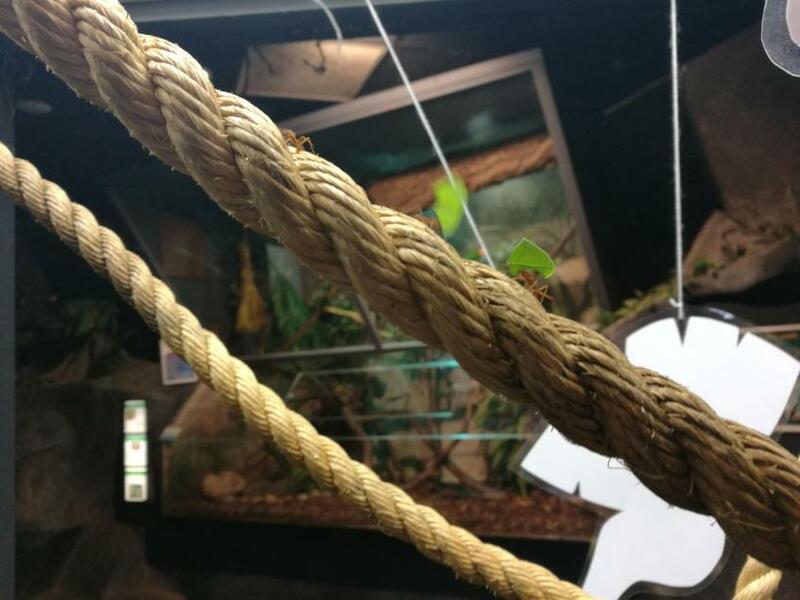 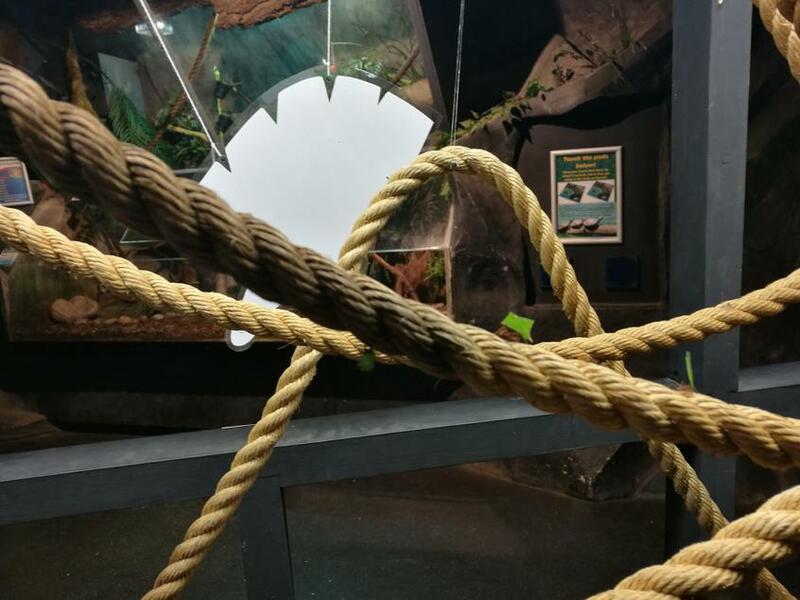 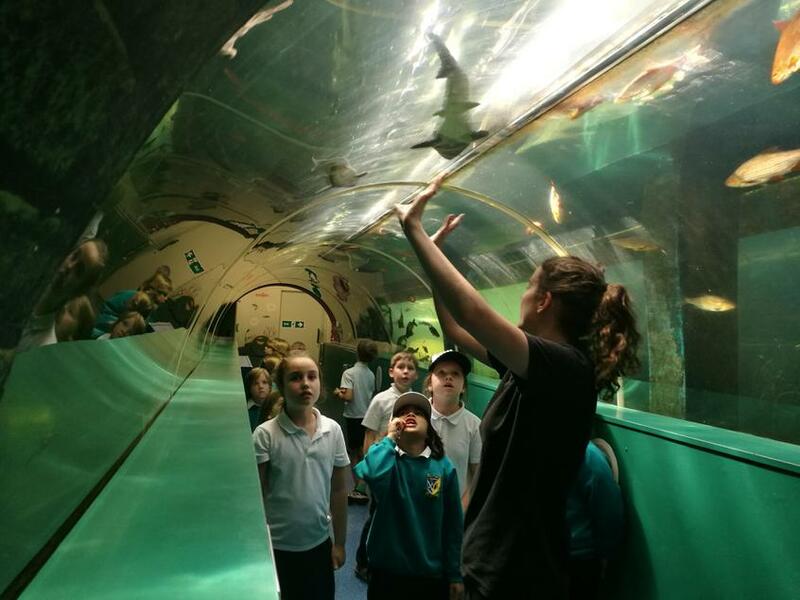 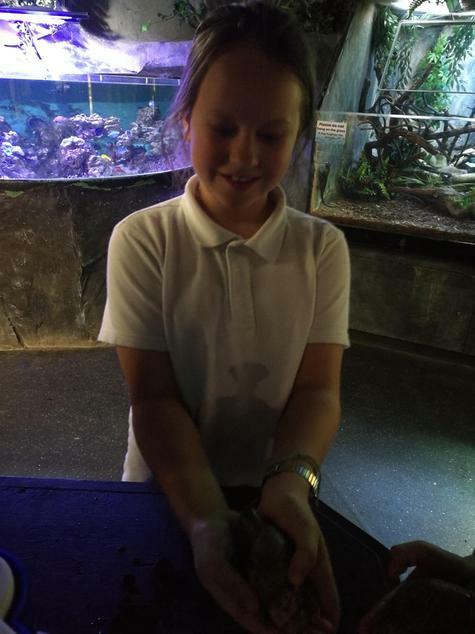 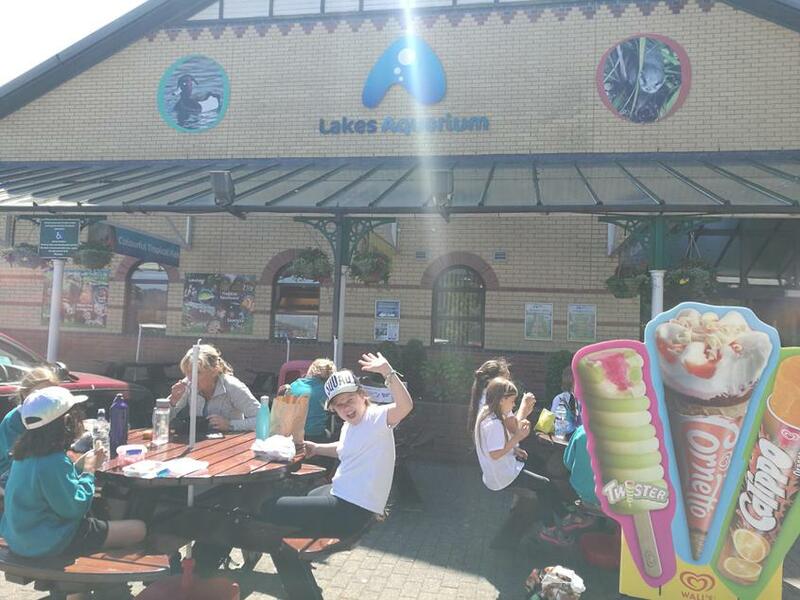 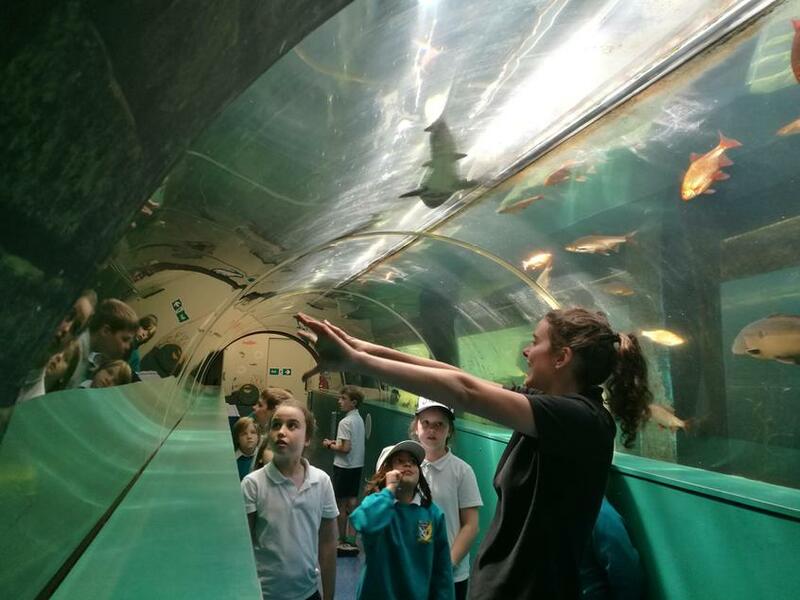 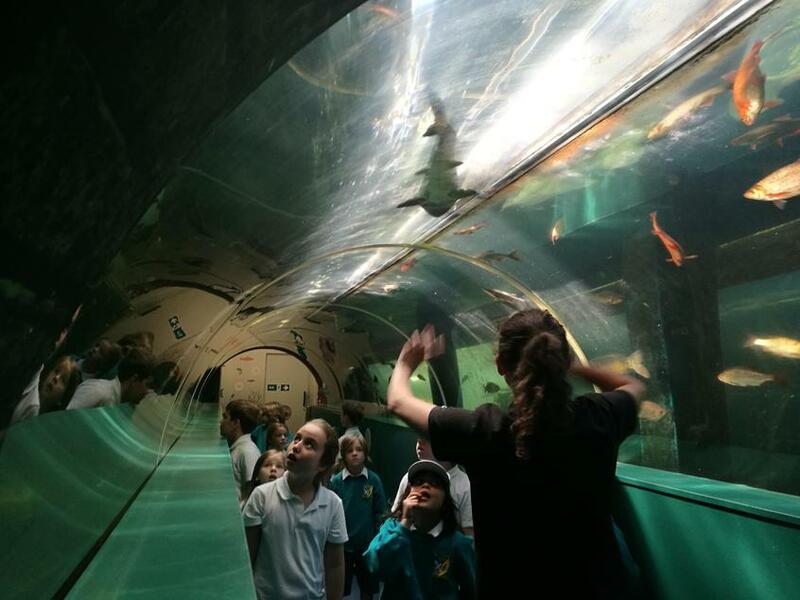 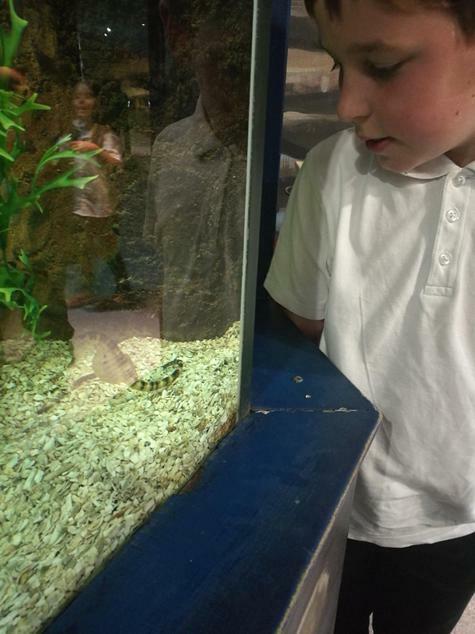 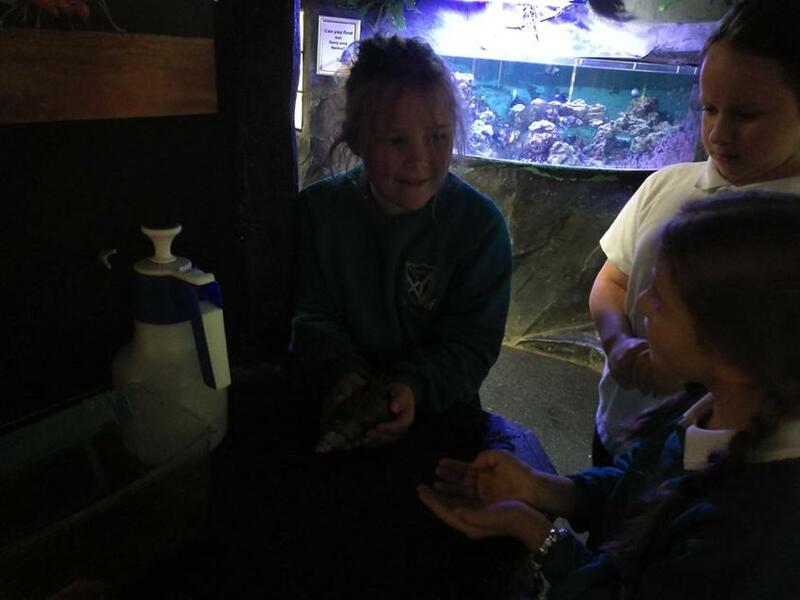 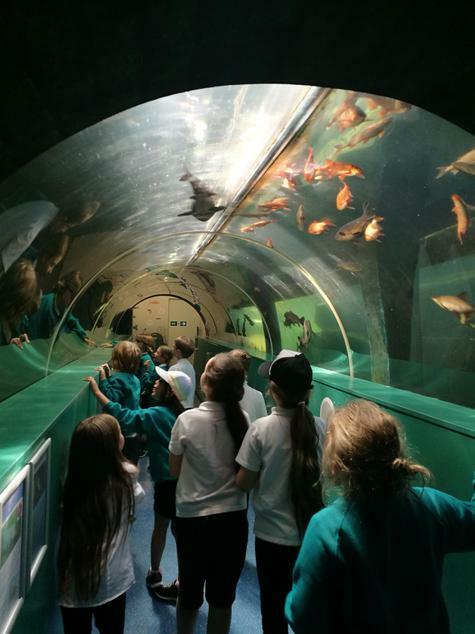 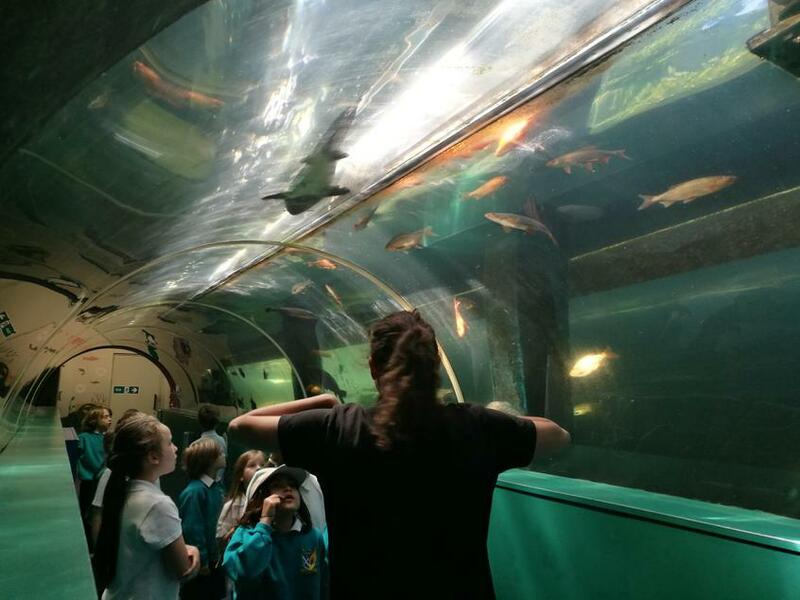 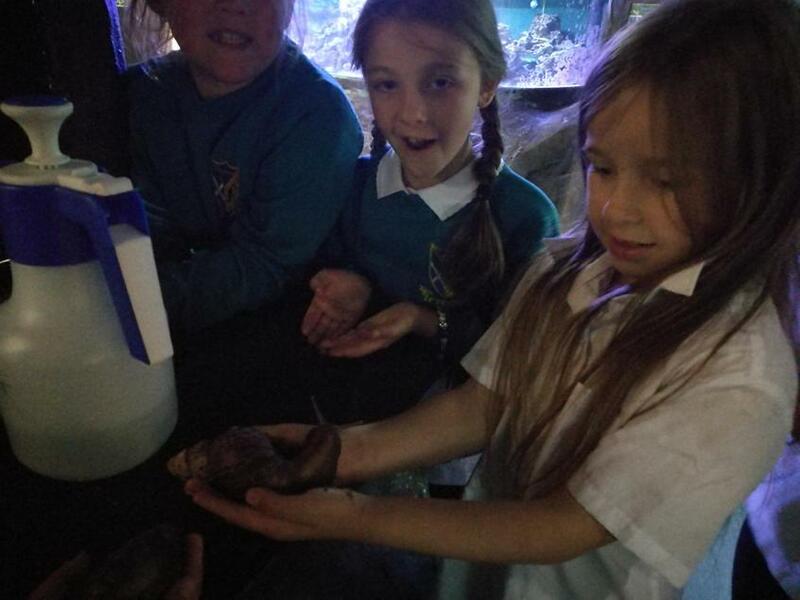 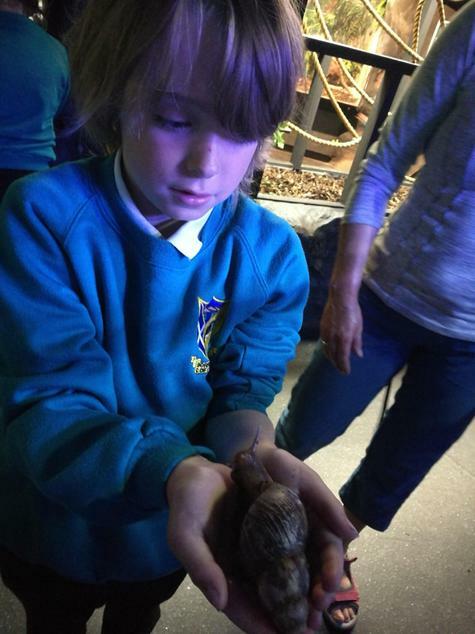 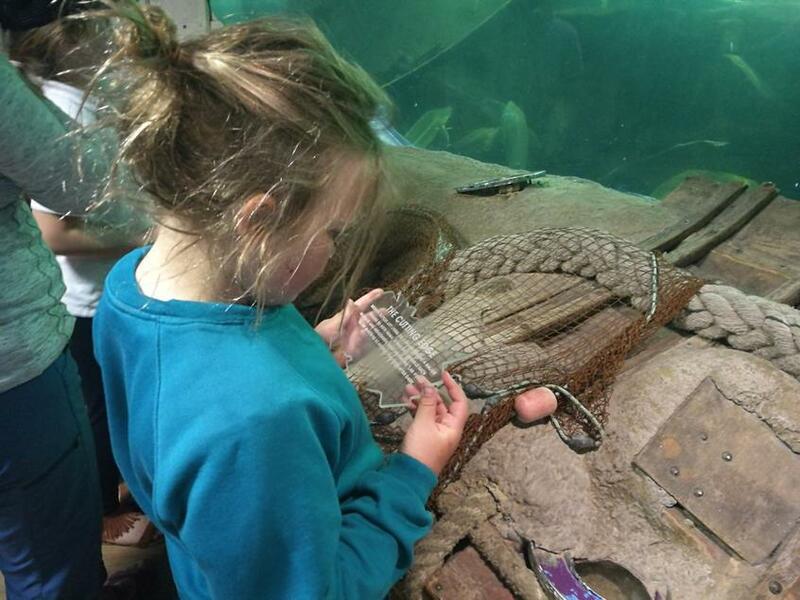 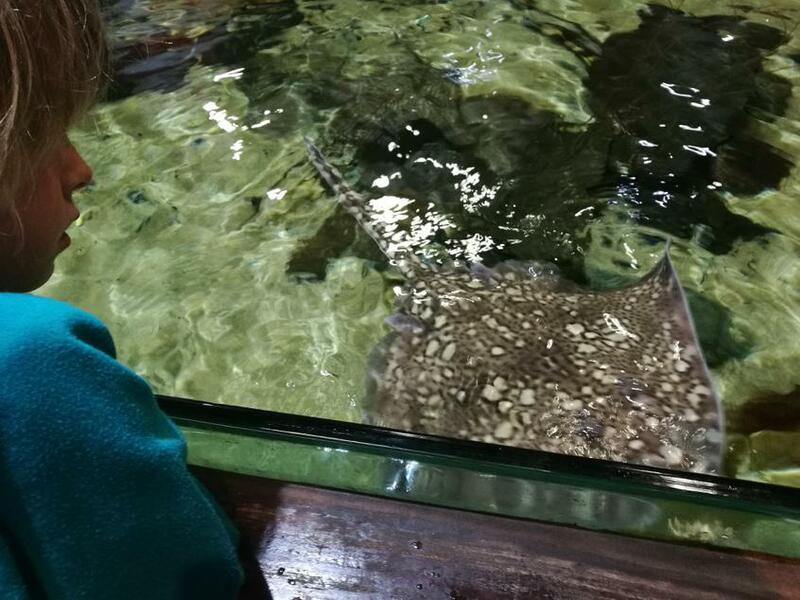 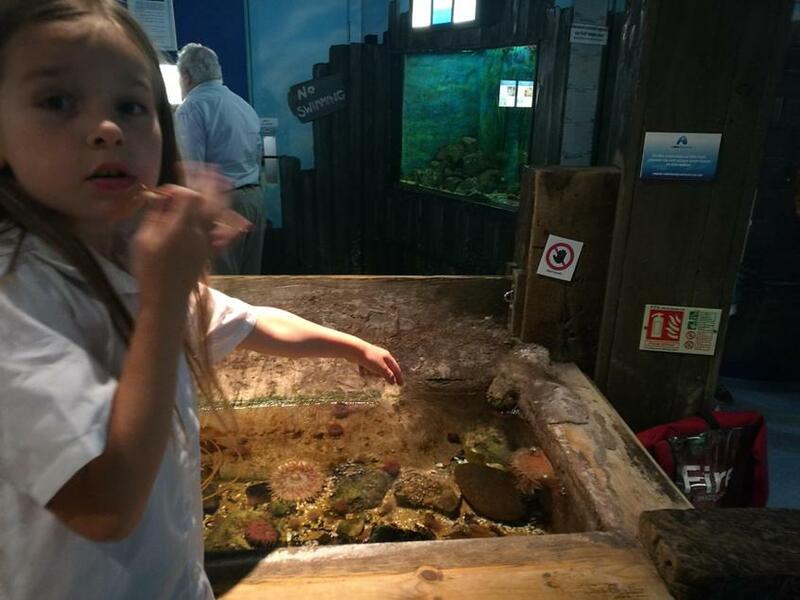 Today Year 3/4 went to the Lakes Aquarium in Newby Bridge. 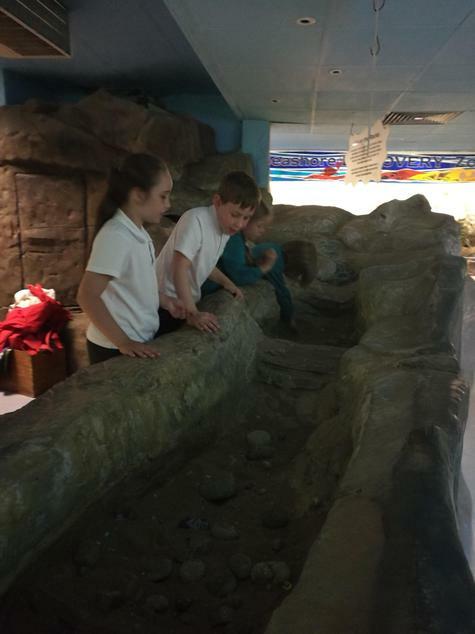 The whole trip has been researched and planned by them. 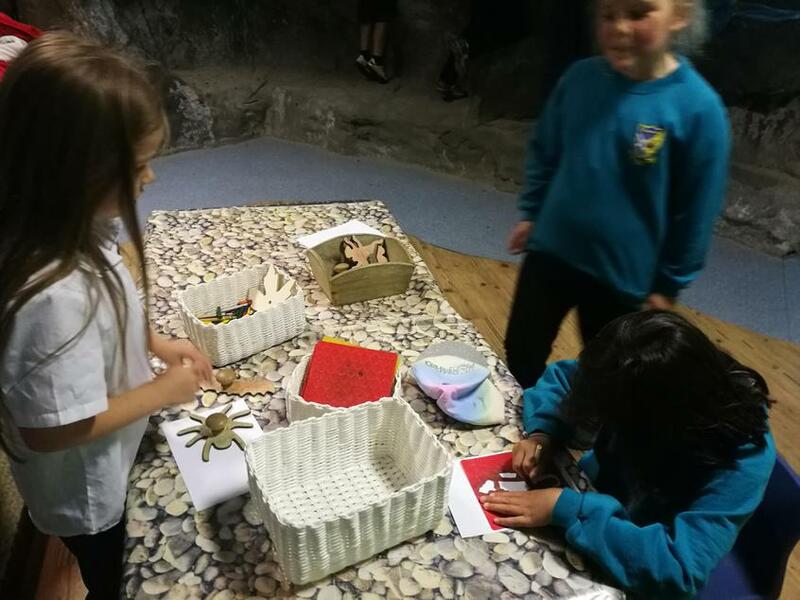 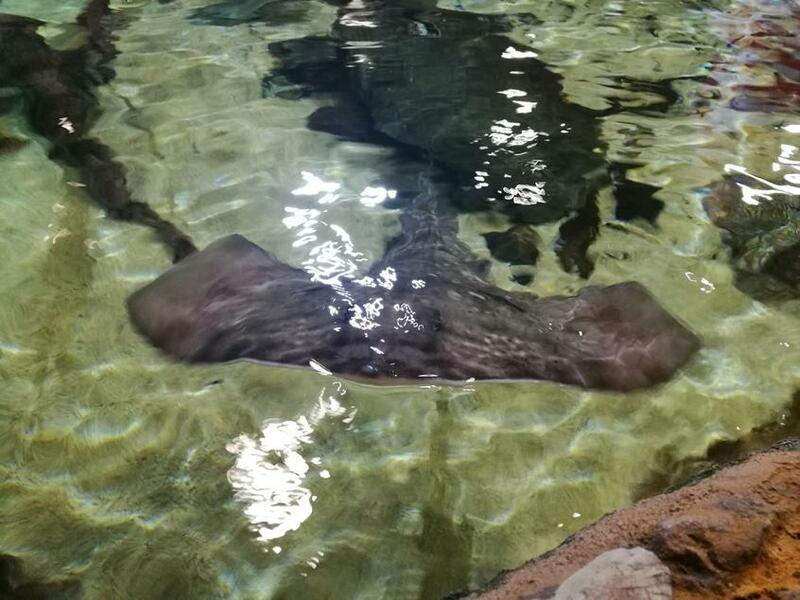 From choosing the Aquarium, writing a letter to their parents to explain the details of the trip, working out the price for the trip and the journey time. 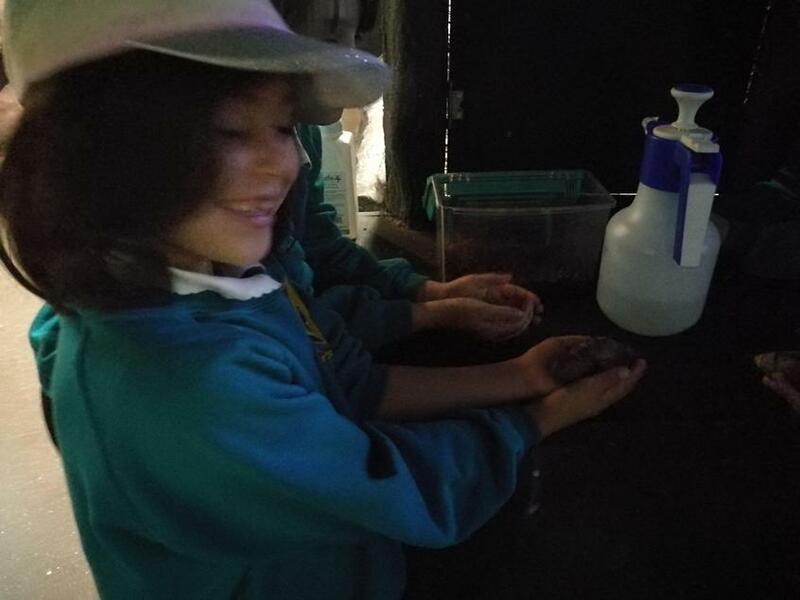 A great experience and lots of learning throughout. 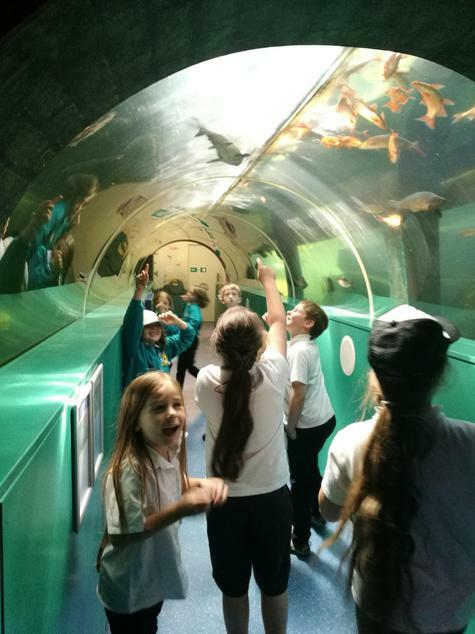 Well done Year 3/4!